As part of the *AV rated firm in handling complex litigation matters for the firm’s clients of Escobedo & Cardenas LLP, Luis Cardenas applies his experience and knowledge to make our from as effective as it is. Selected to **Super Lawyers as a Rising Star from 2004-2011 and becoming a Super Lawyer in 2012, Mr Cardenas serves businesses and individuals across the state of Texas. After receiving his Bachelor of Arts from the University of Texas in 1993, he received his J.D. from the University of Houston in 1997. Mr. Cardenas is AV rated by Martindale Hubbell and board certified in personal injury trial law by the Texas Board of Legal Specialization. 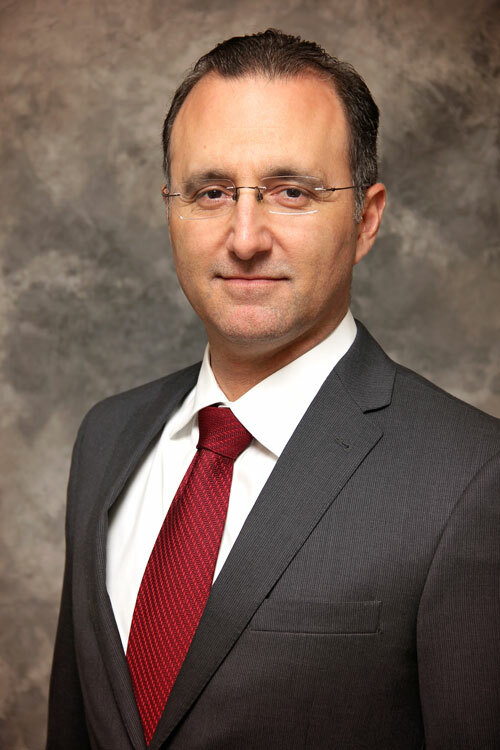 Luis Cardenas is a member of the Texas Pattern Jury Charge Committee for the Malpractice, Premises and Products Texas Pattern Jury Charge edition. Mr. Cardenas is also a member of the American Board of Trial Advocates (ABOTA). He has been a past board member of the Hidalgo County Bar Association and Hidalgo County Young Lawyer’s Association, and has given multiple presentations and seminars on a large range of legal issues. Mr. Cardenas has represented banks, oil and gas corporations, insurance companies, transportation companies, construction companies and individual clients. Mr. Cardenas is fluent in Spanish.